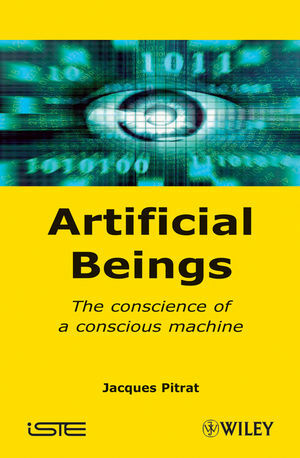 This book demonstrates that not only is it possible to create entities with both consciousness and conscience, but that those entities demonstrate them in ways different from our own, thereby showing a new kind of consciousness. Jacques Pitrat was a researcher at the French CNRS from 1967 to 2000 and for 8 years was Director of the AI Laboratory at University of Paris 6. His research has focused on various AI systems, mainly in the field of the most efficient application of metaknowledge. He has taught AI for more than 30 years, directed 70 theses and written five books on the subject. He is currently a researcher at LIP6 at University of Paris 6 and is a fellow of the AAAI and ECCAI.